Here, investigate the process by which late 19th-century food production became a vast industry. See how technological developments such as freezing, canning, and pasteurization gave large companies increasing control over food production. 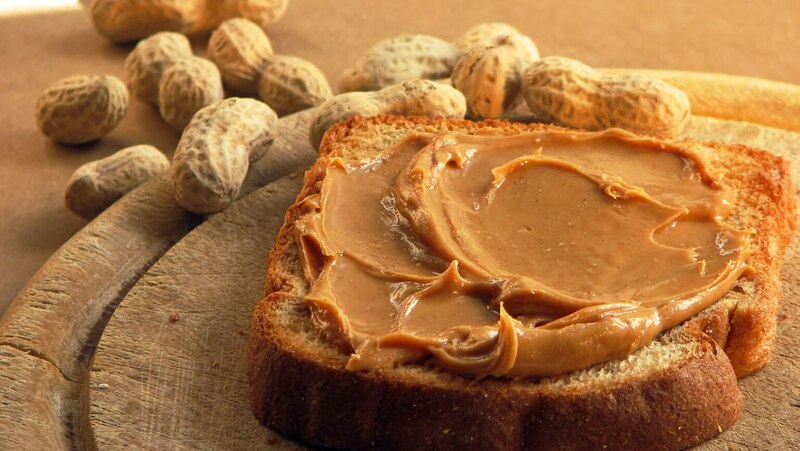 Trace the fortunes of the peanut from health food to junk food, and the global implications of industrial food processing.